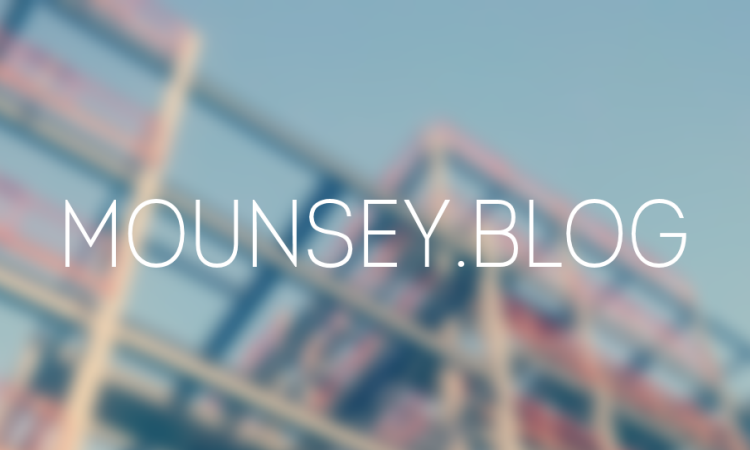 Mounsey Web Consultancy is a Website Design and Digital Marketing Consultancy, based in the City of Sheffield, UK. If you are looking for the main Website for the business, you’ll find it over on mounsey.co.uk (relaunching December, 2016). Thanks for visiting – and I hope that you enjoy reading my articles. Your feedback is always welcomed too.